Love this scent!!! Lots of compliments!!! 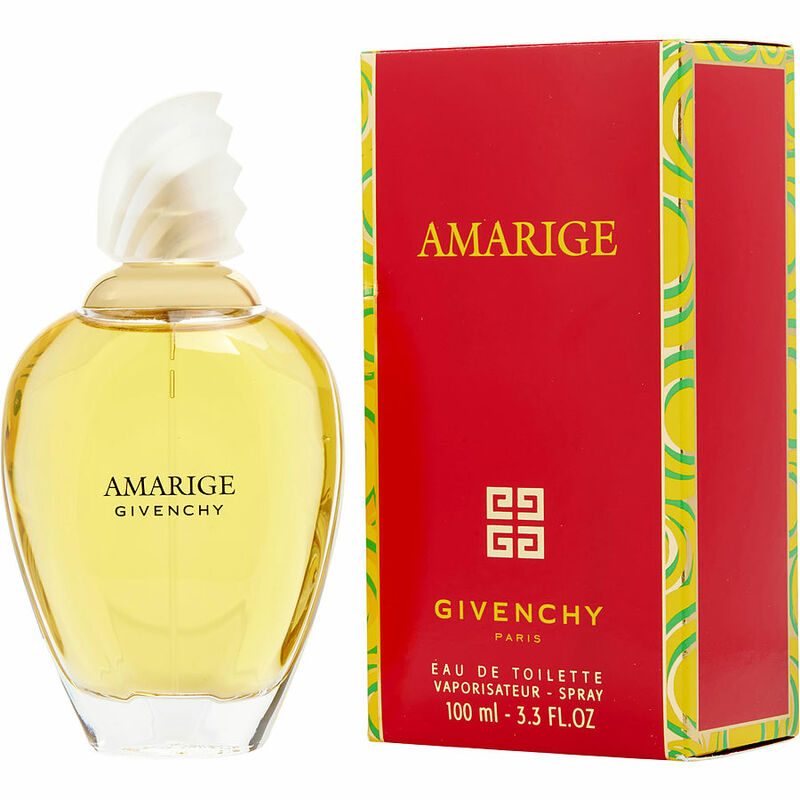 In 1999, a coworker introduced me to Amarige by Givenchy because she had received a sample of it at the department store and didn't care for it. She offered the sample to me and it is among my most favorite scents. I instantly loved it and received many compliments at work and it lasts all day. Shortly after falling in love with Amarige, I purchased the Amarige body butter and sometimes layer layer the perfume with the butter. It's my signature scent. Never stop making this gem from Givenchy. I started wearing Amarige in 1995 & I still wear it. I love, love it!! !